Offer your guests a WOW experience for every step of their journey. Create the personalized guest experience travelers want when they’re away from home – one that builds loyalty and revenues. Unlock new possibilities with Aruba. More hotel brands trust Aruba networking products over any other network vendor. Wi-Fi is the number one rated guestroom amenity. What’s your score? Wi-Fi is more important today than a comfortable bed or a hot shower. Eight out of ten guests take the time to publicly share their bad Wi-Fi experiences. Don’t let bad Wi-Fi hurt your business. Build greater value from the investments you’ve made. More devices are showing up in guest rooms, demanding ever increasing Internet demands. 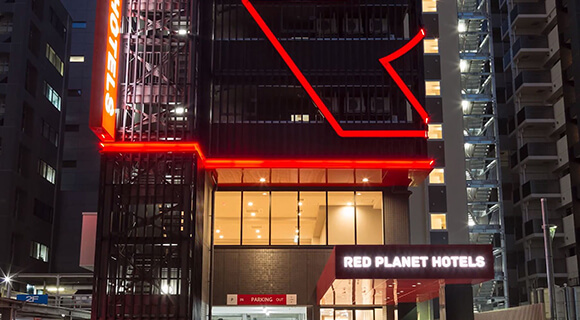 From smartphones, tablets and laptops to media streaming sticks – proper traffic balancing from Wi-Fi to switch to WAN is essential to providing great guest experiences. Getting guests checked-in to a Mobile-First experience is easier than you think. You don't have to re-authenticate your devices every day at home or work. Why should the hotel Wi-Fi be any different? Give your guests a simple and secure check-in experience that reduces frustration and complaints. Give your guests a concierge that’s always on duty. 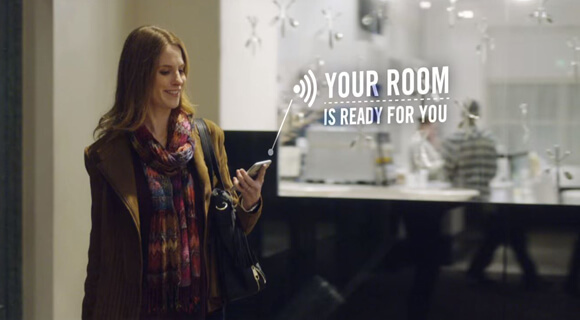 Personalize the guest experience through applications like wayfinding to guest rooms, restaurants, and other points of interest. Give them the ability to order food and drink to where they are. And leverage push notifications based on their location and preferences to let them know about offers and upcoming events. Deliver better experiences with the Aruba Mobile First Architecture. Guests aren’t the only users of your network. 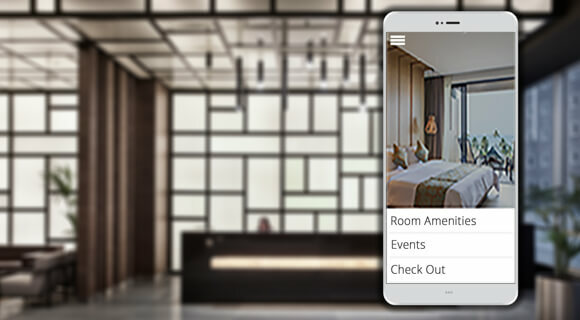 Our Mobile First Architecture improves the IT support experience for hoteliers and service providers with simplicity and automation. 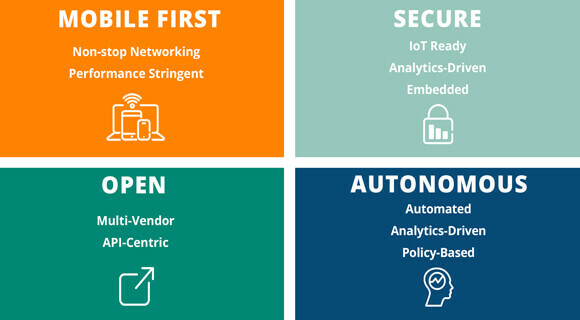 Go beyond simplified connectivity with a network that’s insightful, autonomous, and secure.